In the spirit of the Beatles who put out a Christmas record for their fans, Earl of Seacliff Art Workshop, the Poetry Archive of NZ Aotearoa (PANZA) and HeadworX offer to you, our friends and clients, this small token for your enjoyment. Poems on David Bowie, Leonard Cohen, surfing, tennis, Christmas, poems in ‘inscriptive text’ by Niel Wright, and a short play by B. E. Turner. 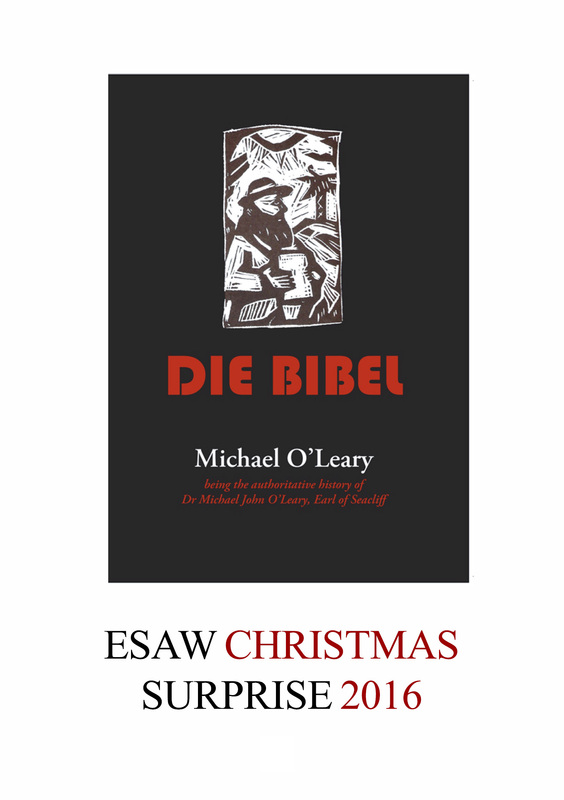 Contributors: Michael O’Leary, B. E. Turner, F. W. Nielsen Wright, and Mark Pirie. The 27th issue of the newsletter from Poetry Archive of New Zealand Aotearoa is available now for download as a pdf. Inside Spring 2016, Volume 7, issue 3: Nelson Wattie on Alistair Te Ariki Campbell (1925-2009); tributes to Bob Dylan and Leonard Cohen by Michael O’Leary; report on the East-West Poetry Fest by Bill Sutton; comment on Richard Berengarten by Niel Wright; poetry by David Karena-Holmes; new publications by PANZA members; donate to PANZA through PayPal; recently received donations; about the Poetry Archive.